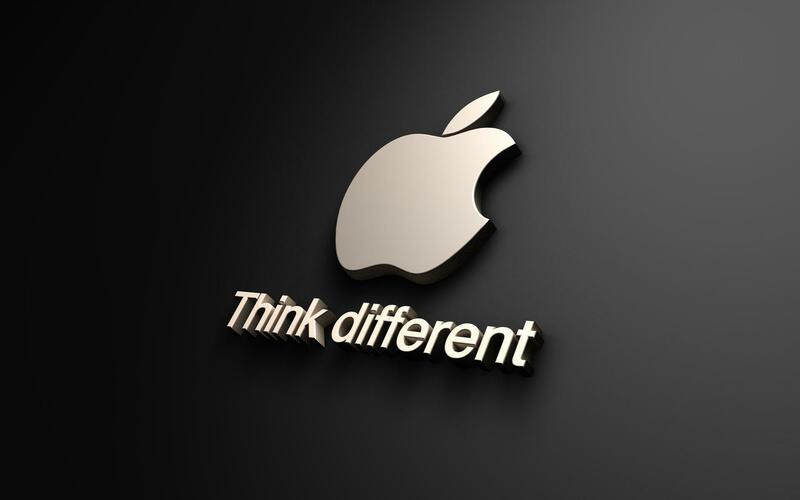 The post Apple is Reportedly Working on a 16k AR/VR Headset appeared first on OneTechStop. The post Plex’s virtual reality movie app now available for Oculus and Gear VR appeared first on OneTechStop. Plex VR movie app, which has been exclusive to Google’s Daydream app platform till now, is now coming to Oculus and Gear VR devices. Plex has now covered three major VR platforms, Google Facebook and Samsung. The app works same on all three platforms, however social features of the app have not been implemented yet on Gear VR. You can partner up with up to 4 of your friends and watch a movie together in a virtual apartment, drive-in movie theatre or just a blank screen. The missing social features on Gear VR, Voice Chat and Watch together will be coming to the app in coming weeks. You can learn more about Plex VR and supported hardware here. 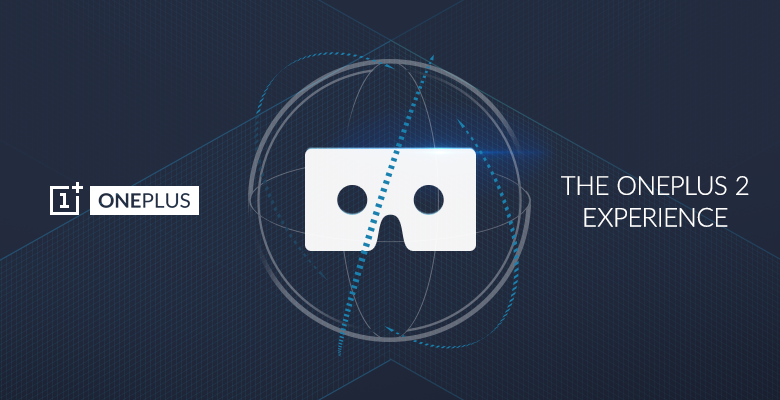 The post Plex launches its VR app for Gear VR and Oculus appeared first on OneTechStop. Earlier this year, Plex jumped into VR with a Google Daydream app that puts you and up to four of your buddies into a virtual movie screening room. 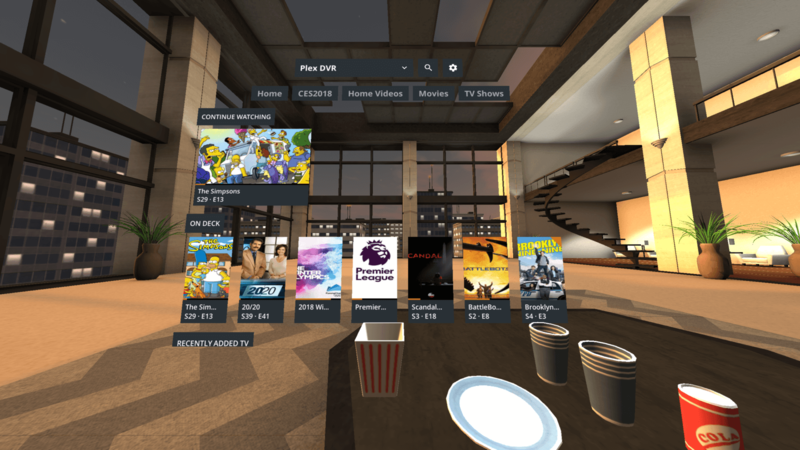 Now the media server company is bringing Plex VR to two more platforms: Gear VR and Oculus. Like other similar offerings, the Plex VR media center puts you in the center of a virtual environment with a big, floating screen in the middle. Part of the fun, as usual, comes from the relatively high level of interactivity of each of the environments. Plex VR offers three such venues – a luxury apartment and a deep space scene known as “the void,” which are free, and a drive-in theatre, which you need to have a Plex subscription in order to use. Watching content on your own is free, but if you want to enjoy videos in VR with your friends, you need a Plex Pass. The platform currently allows users to invite up to four other friends to catch a movie on Daydream, so it’s likely support the same number of guests on the Gear VR as well, The Verge reports. 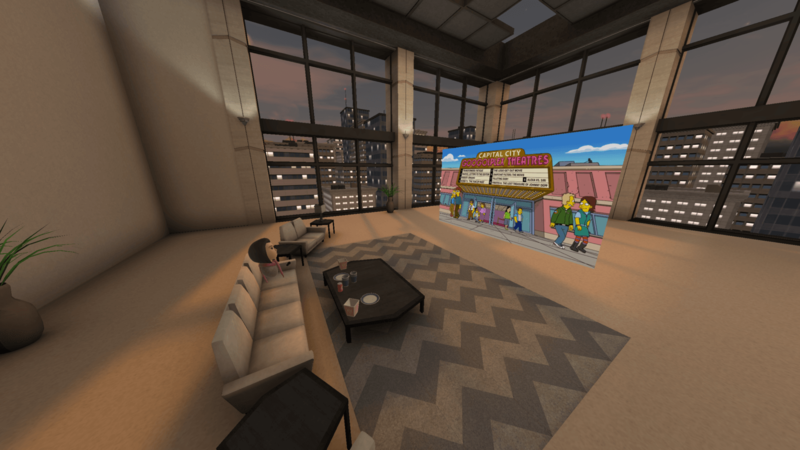 Just like on the Daydream version, Plex users on Samsung or Facebook’s VR platforms can watch videos in a virtual apartment, drive-in movie theater or just a blank void. Watch together, including Voice Chat on Plex VR will be available on Gear VR within a few weeks. To know about hardware requirements and help with Plex VR go here. 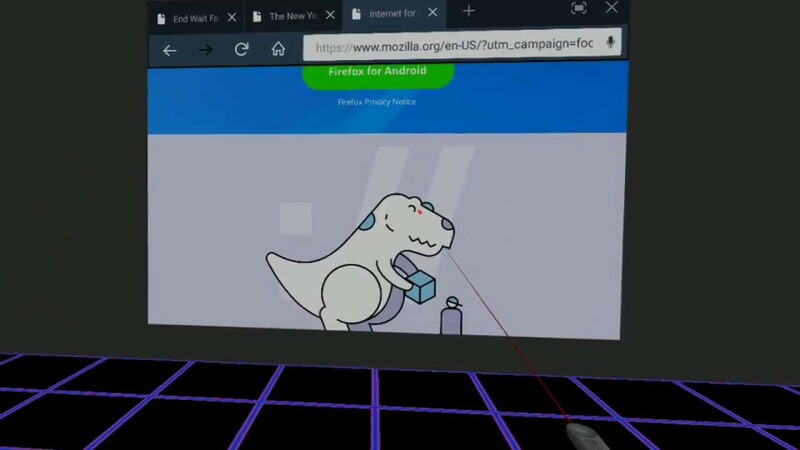 The post Firefox Reality, the first ever cross platform Mixed Reality web Browser appeared first on OneTechStop. The post Facebook announces Oculus Go, a $199 standalone VR headset appeared first on OneTechStop. Usually, people use computer or smartphone to power their VR experience. But today for the first time ever, Oculus Go will be fully standalone VR headset. No need of connecting to PC, no need of inserting a smartphone. Just turn it on and you are ready to immerse yourself in the virtual world. It will cost you only $199, which is surely an eye candy. However, the pre-order is not up yet as the device is yet to go through FCC. Today we shared two significant milestones in one of our largest areas of development. Standalone is new category designed to bring more freedom and accessibility to VR. 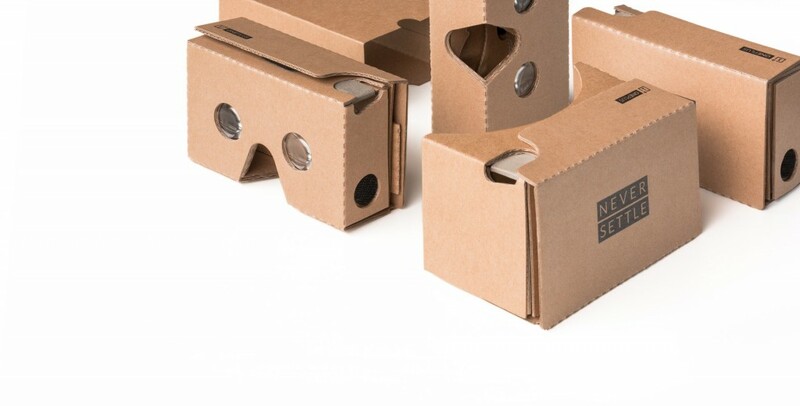 Without a cable or the need for a mobile phone, standalone headsets represent a totally new phase of VR hardware. Our first standalone product is Oculus Go—the easiest way to jump into VR. It ships early next year, starting at $199 USD. It’s awesome for watching movies or concerts, playing games, or just hanging out with your friends in VR. This all-in-one device makes VR more accessible than ever and represents a huge leap forward in comfort, visual clarity, and ease-of-use. The headset is super lightweight, and the new fabric used for the facial interface is soft and breathable. The high-resolution fast-switch LCD screen dramatically improves visual clarity and reduces screen door effect. And the next-generation lenses are our best ever—offering a wide field of view with significantly reduced glare. Oculus Go also ships with integrated spatial audio. The speakers are built right into the headset, transporting you straight into VR and making the headset easy to share with someone else. If you need it, there’s also a 3.5mm headphone jack for private listening. Gear VR and Oculus Go apps are binary compatible, and they share the same controller input set—that means developers building for Gear VR are already building for Oculus Go. As an added plus, the best of our mobile VR content library will be available to everyone on day one. Oculus Go pushes the envelope of what’s possible at such an accessible price point, and we can’t wait to share more early next year. The post Microsoft introduces the AR/VR Motion Controllers. appeared first on OneTechStop. 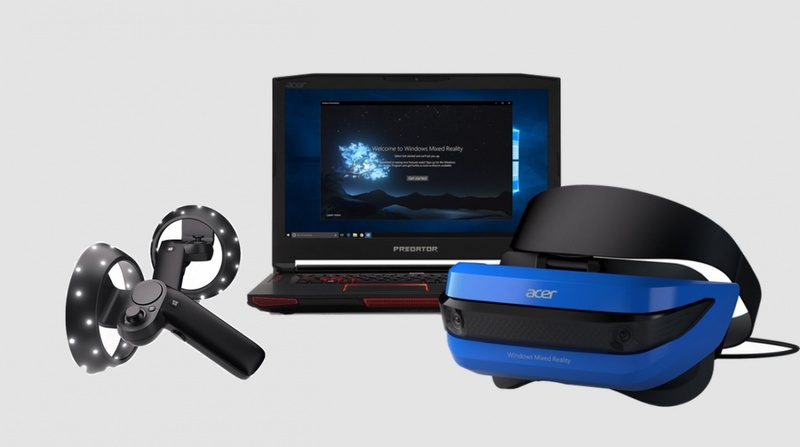 The new motion controllers are designed to work with a coming range of headsets from companies like Acer, who will bundle with Windows 10 to launch the headset at $399 this holiday. Microsoft unveiled this today at the Build which is one of the main feature of the ‘Mixed Reality’. Each controller features a thumbstick, a touch pad, trigger and grip buttons. One key selling point for the controllers is that they don’t rely on external sensors apart from a Windows 10 mixed reality headset. As long as the controllers are within the headset’s field of vision, they should be precisely tracked. Microsoft is hoping that makes for a simpler set-up process than existing VR headsets, but it raises questions about how well developers would be able to track hand motions outside the player’s view. We now need to see how this headsets pave the path to the future that includes the Mixed Reality. Lets hope to get some proper headsets by OEMs at a decent price, unlike the Hololens. The post Alcatel Idol 4S with Windows 10 mobile officially announced appeared first on OneTechStop. We have already reported about the leaked launch date of the Alcatel Idol 4S smartphone. As per the last report, T-Mobile was planning to launch the device on November. 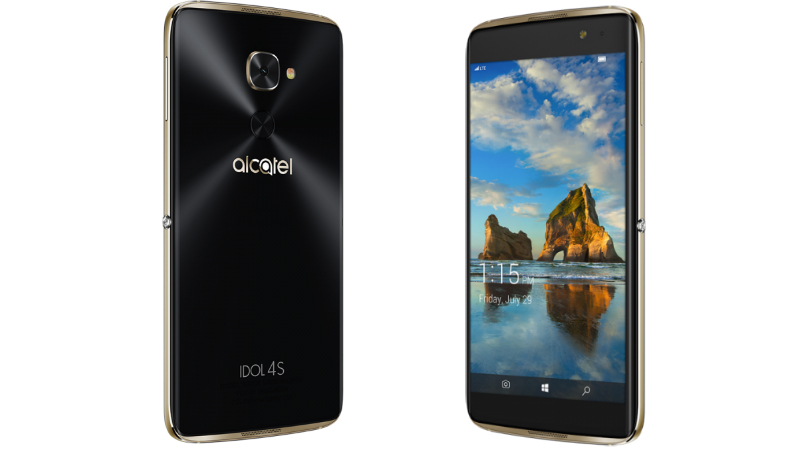 But now, the company has officially announced the new Alcatel Idol 4S with Windows 10 mobile. It will be available from November 10. The post OnePlus 2 finally gets a launch date appeared first on OneTechStop.